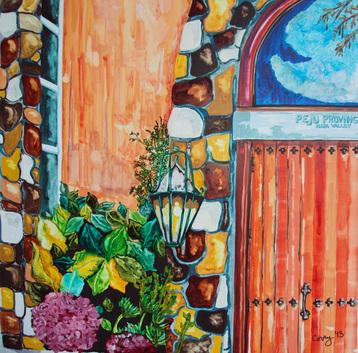 Donna's paintings from her Napa Neighborhoods Series are some of her more recent works. Click on individual paintings to read the description of the story behind each location and how you can purchase originals and giclees. Or click here to go back to Home Page.